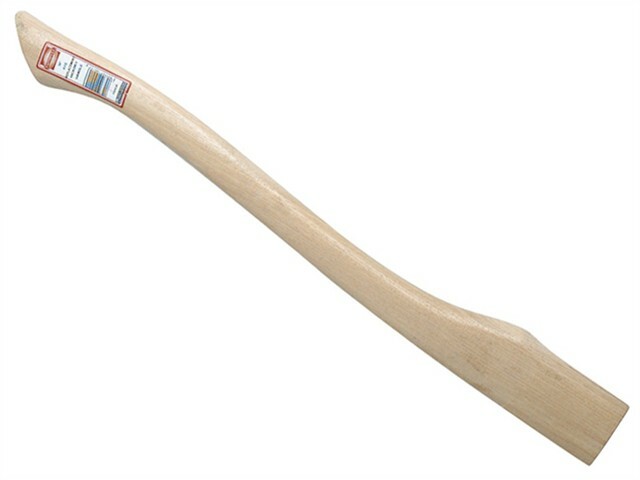 Faithfull fawn foot pattern Axe Handle made from top grade hickory, which is recommended for all striking tools because of its shock absorbing properties. Manufactured to BS3823 BW/BR standards specification. Various lengths and eye sizes available.